Located in the desirable Oakleaf Village subdivision. Spacious two bedroom (could be three bedrooms) two bath home with an attached two car garage has a new shingle roof and newly tiled shower stall in bedroom two. There is a bonus room that would make an ideal third bedroom or home office. Large living room with cozy wood burning fireplace. Large rear yard with ample room for a pool. Great location! Close to shopping, schools and restaurants. 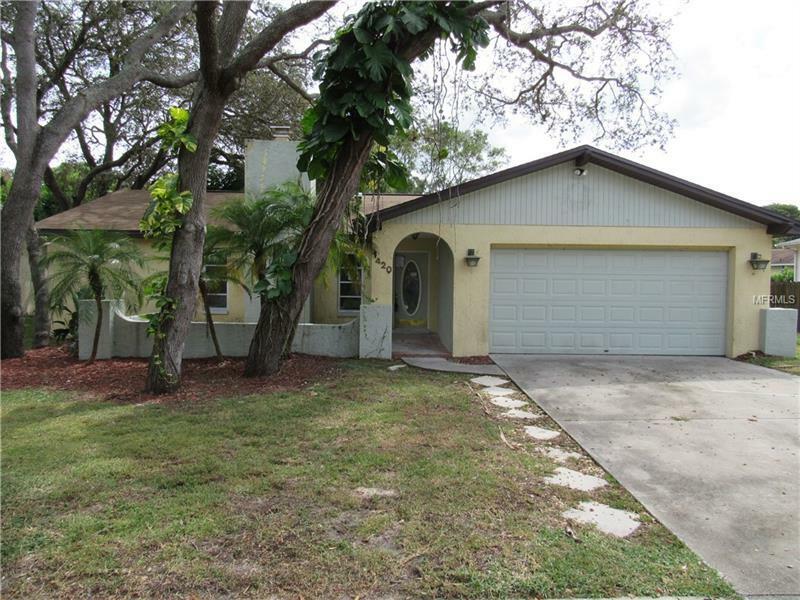 Near major traffic arteries allowing for quick and easy access to Tampa, North and South Pinellas. See this home today and make it yours tomorrow!